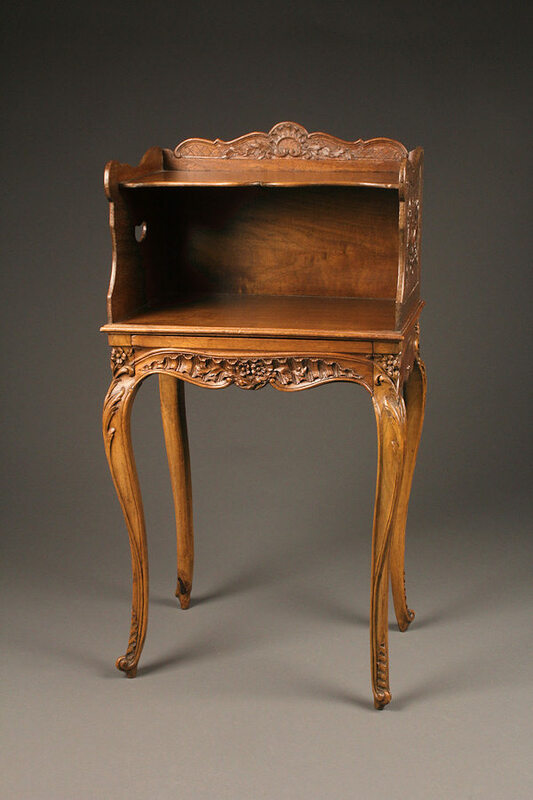 19th century antique French Provincial Louis XV style night stand.19th century antique French Provincial Louis XV style night stand. 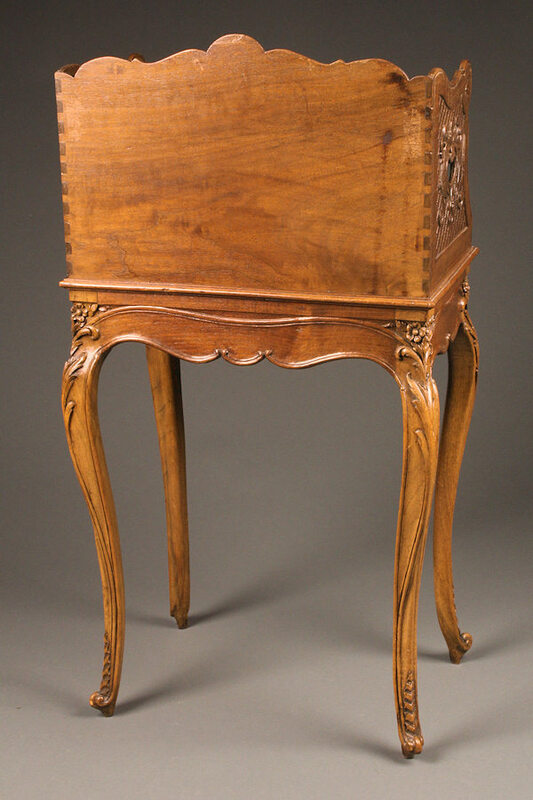 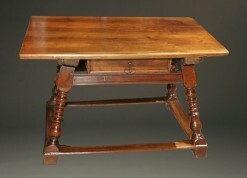 19th century antique French Provincial Louis XV style night stand. 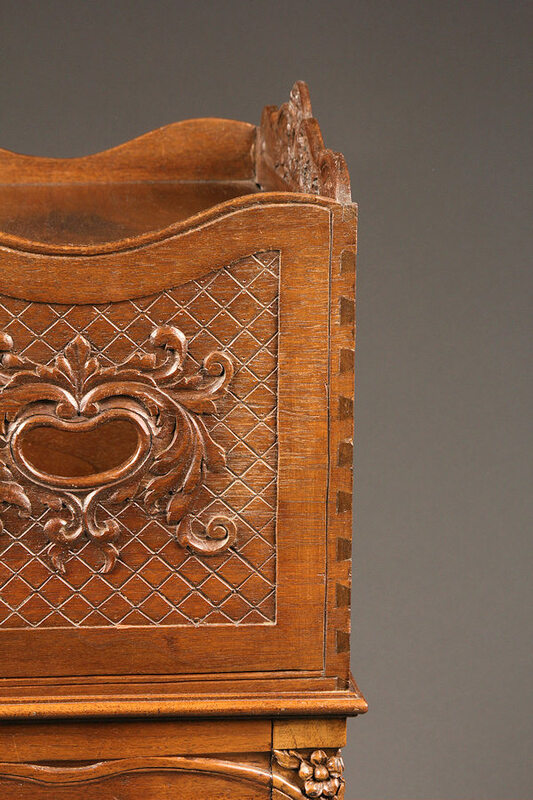 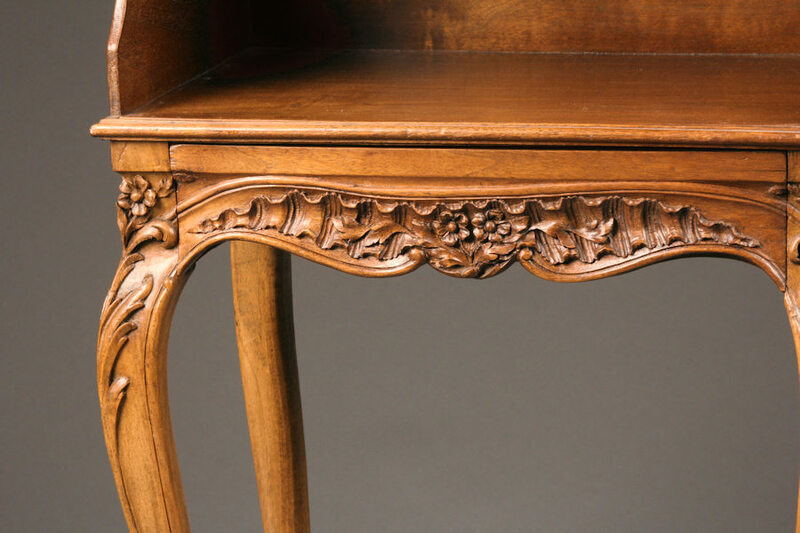 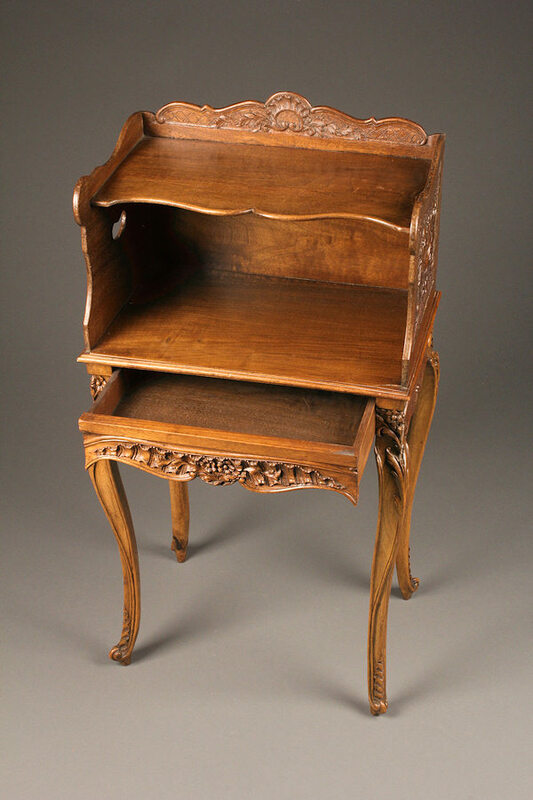 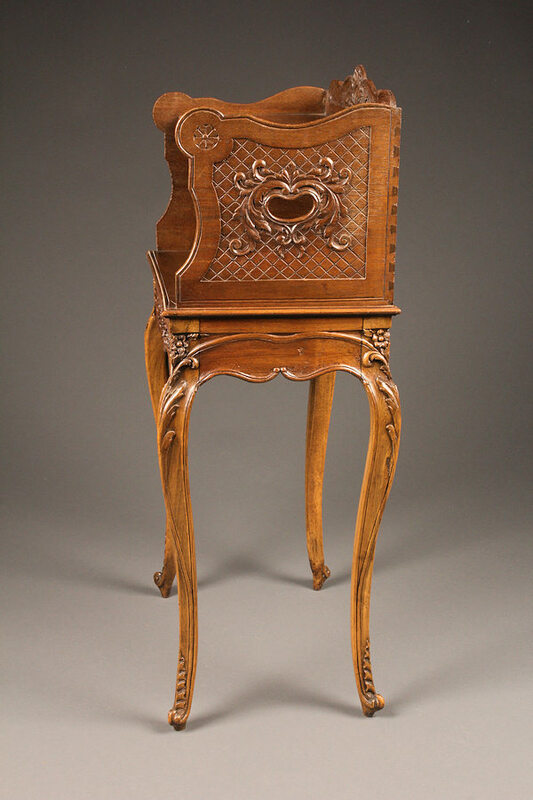 19th century antique French Provincial Louis XV style hand carved night stand, circa 1890. 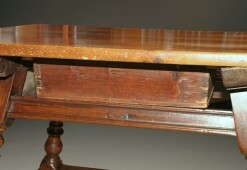 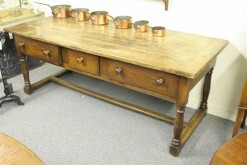 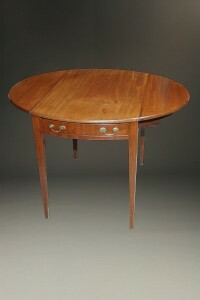 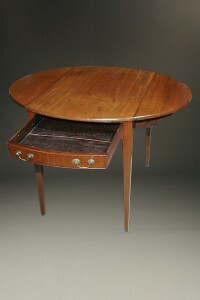 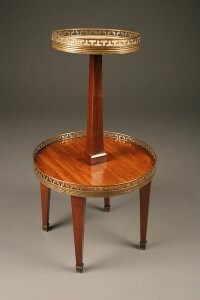 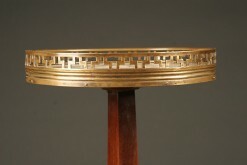 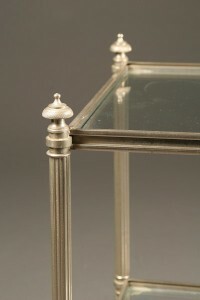 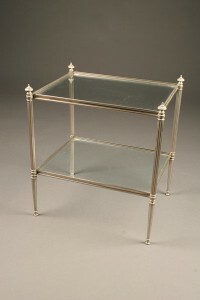 1950ﾴs French table made from nickle plated bronze.